Beautiful 5 bedroom, 3.5 bath Saratoga home is ready for a new family! 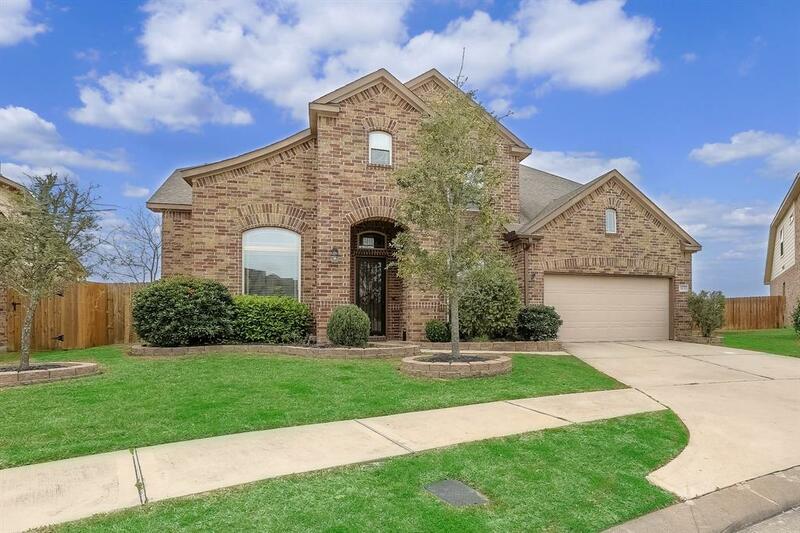 Built in 2013 on a huge lot in the gated section of Canyon Lakes West, this home has no back neighbors. 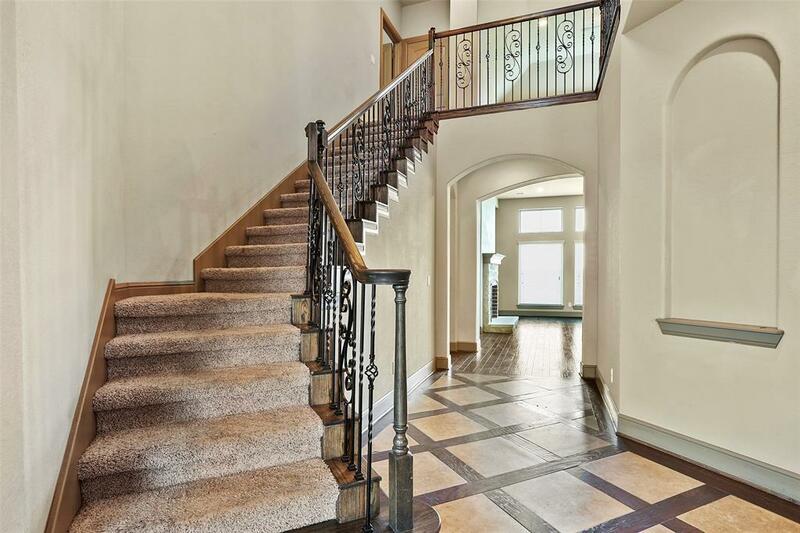 Features include travertine floors, soaring ceilings and natural paint. Study with french doors. 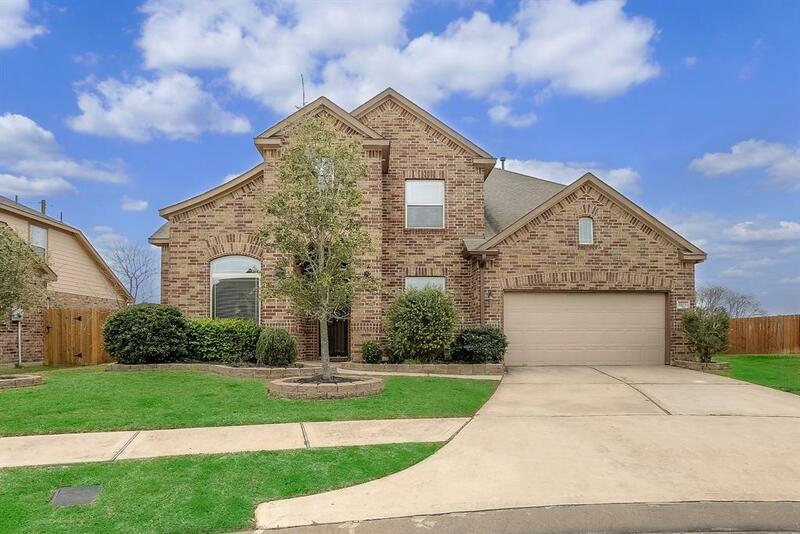 The large family room is open to the spacious kitchen with granite, upgraded cabinets and vent hood, stainless steel appliances and a walk-in pantry. A big laundry room and closet under the stairs is a great bonus. Master suite has fabulous trey ceilings. Master bath has dual sinks, garden tub and a separate glass shower with glass accent tile. Secondary downstairs bedroom. Upstairs, the large game room and separate media room has an awesome view, secondary bedrooms all have ceiling fans and great views of farmland behind the home. Zoned to the highly acclaimed Cy-Fair school district. 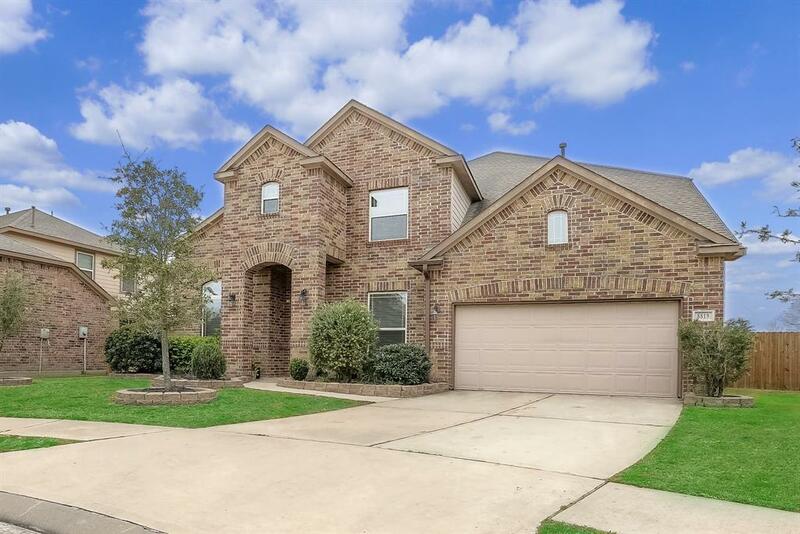 Come see the huge back yard with a covered patio to enjoy the wide open sky behind the home; dont miss out on this beauty! Listing courtesy of Chris Christopher Properties.